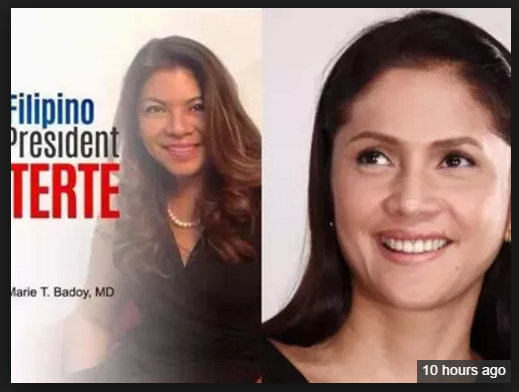 Lorraine Marie T. Badoy, a daughter of a former Sandiganbayan Associate Justice, slightly anger with Agot Isidro after she criticized President Duterte saying he is psychopath. Lorraine defends President Duterte through a Facebook status. Wow! Great message hopefully she (agot) can understood the meaning on this. Thank you ma'am Marie for this wonderful and meaningful message.